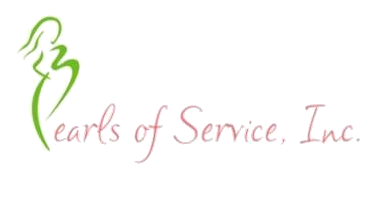 Pearls of Service, Inc., is a nonprofit charitable organization created by Alpha Kappa Alpha Sorority, Incorporated®, Chi Zeta Omega Chapter of Plano, Texas. 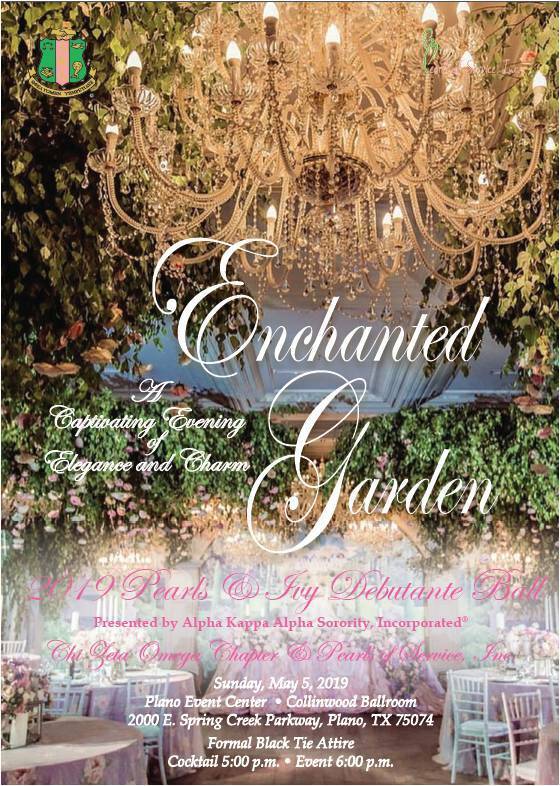 It is the fundraising arm of the chapter and was created to support educational scholarships and various community service of the Chi Zeta Omega Chapter, and other Collin County organizations. Our mission is to raise and distribute funds in support of charitable and educational efforts in Collin County. In addition to providing college scholarships, we support youth development, health, family empowerment, and initiatives focusing on environmental and global concerns. Pearls of Service, Inc. is a registered 501(c) 3 nonprofit charitable organization and donations are tax deductible.